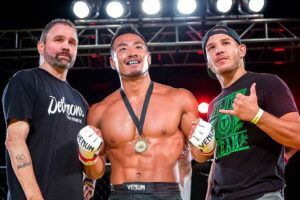 Christian Lee has gold on his mind but he’s also not going to sit around waiting for another opportunity to face reigning ONE featherweight champion Martin Nguyen. 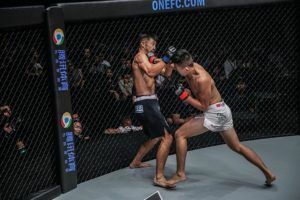 That’s the message from the 20-year old Hawaiian, who is fresh off a first round drubbing of Team Lakay’s Edward Kelly in their rematch that took place at ONE: ‘Eternal Glory’ in Jakarta. 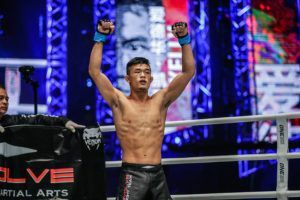 Lee has now scored back-to-back TKO finishes and he truly believes the next step for his career should be a third fight against Nguyen with the featherweight title on the line. He has fallen to the Australian twice in the past, the first time when he was still very early in his career, but feels confident that the third time would be the charm. “My main thing this year is staying active, taking out everybody they put in front of me. Of course, I want the belt. 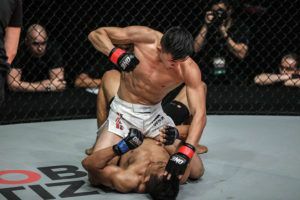 I’ve taken out everybody in the featherweight division besides the champ and that’s who I want next but at the same time I want to stay busy,” Lee said following his last win. 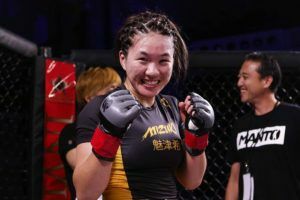 Lee admits he tried to land a spot on the highly anticipated ONE: ‘A New Era’ card on March 31st in Japan where his sister Angela Lee will attempt to become a two-division champion while taking on strawweight queen Xiong Jingnan. 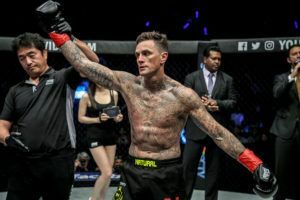 Unfortunately, he was told the card was already filled up but Lee will still be there helping his sister prepare for her fight where he believes another championship will be coming home to Hawaii. “I’m still training and staying ready in case a spot opens up,” Lee said. 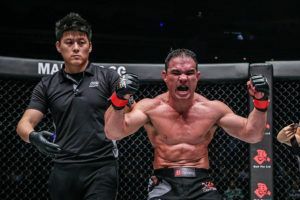 Lee came away from his last fight with no injuries so that also explains why he’s so anxious to book his next fight, although there’s no exact timeline when he will return. He was already back in the gym training this week while helping his sister prepare for her fight and he’s going to stay ready even if a short notice opportunity comes up. 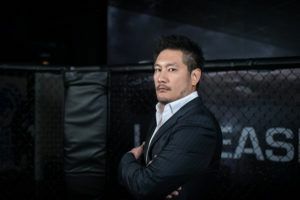 While his main goal remains the featherweight title, Lee says he’s open to any and all possibilities when it comes to his fight schedule this year, including a move up to lightweight if the right opportunity was presented to him. 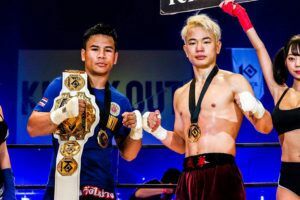 Lee had previously said that he would gladly jump into the ONE Lightweight Grand Prix and it appears he definitely wasn’t joking if something like that opened up to him. 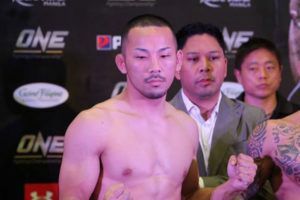 “If they offered me Eduard Folayang at lightweight, I’d take it,” Lee said. For now, Lee is just going to stay ready in case the call comes for a last minute fight. 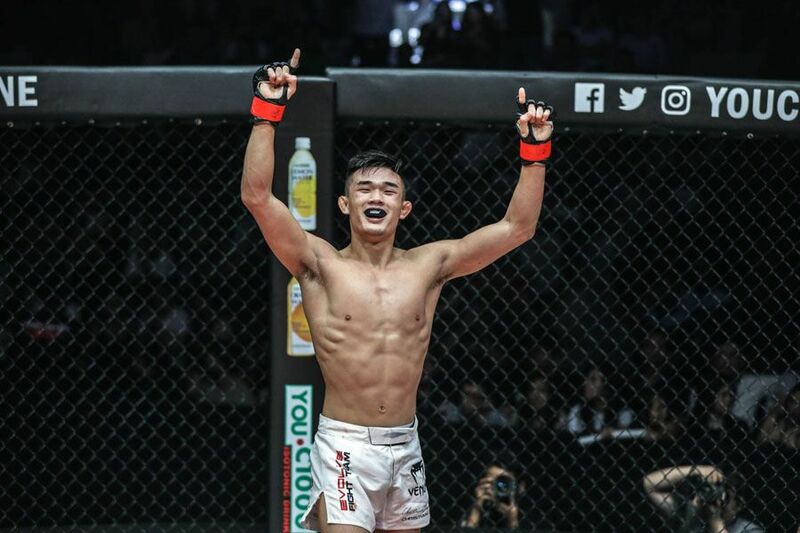 Obviously his main focus is the rematch with Nguyen for the featherweight title but Lee promises that he’s not going to cry about getting the next shot if it’s not in the cards for him to receive it. 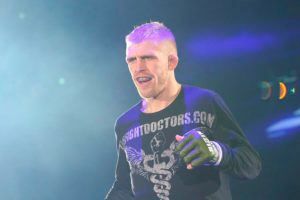 “I’m hoping for the title shot. I’ve called for it and so right now I’m just waiting, however, I’m not going to just sit there and sulk over anything,” Lee said.